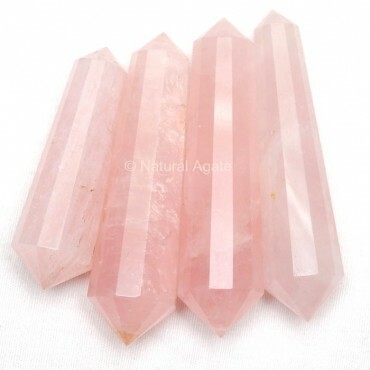 Rose Quartz Vogel Point dispels depressing thoughts and emotions. It calms your mind and relaxes you. It is available on Natural Agate.